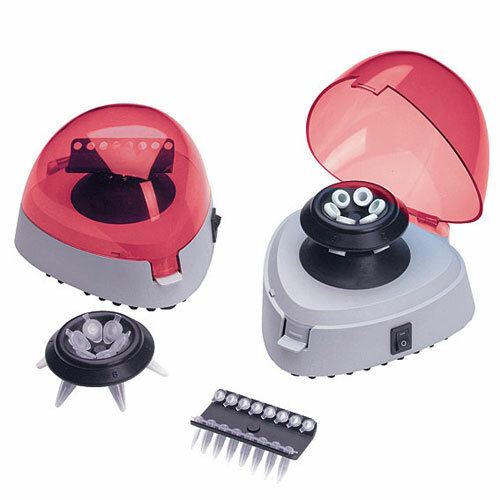 Unlike traditional mini centrifuges, the new multiFuge 12 eliminates the need to change rotors when switching between microtubes and PCR strips. 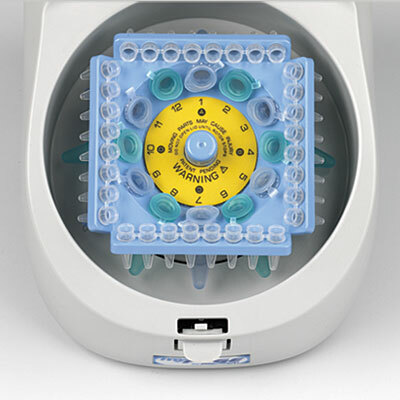 The included, unique COMBI-Rotor is all that is required for running 12 microtubes and 4 PCR strips simultaneously. With a fixed speed that produces 2,000 x g, this centrifuge is perfect for quick spin downs. 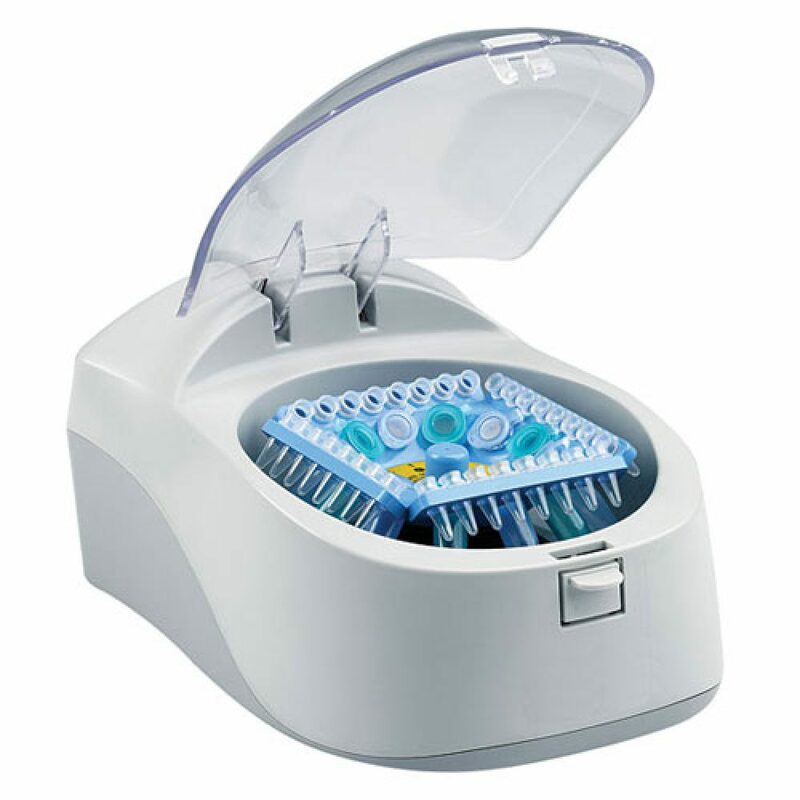 Simply close the lid and the unit quickly ramps up to 5500 rpm. Open the lid, and the rotor quickly decelerates for removal of samples. 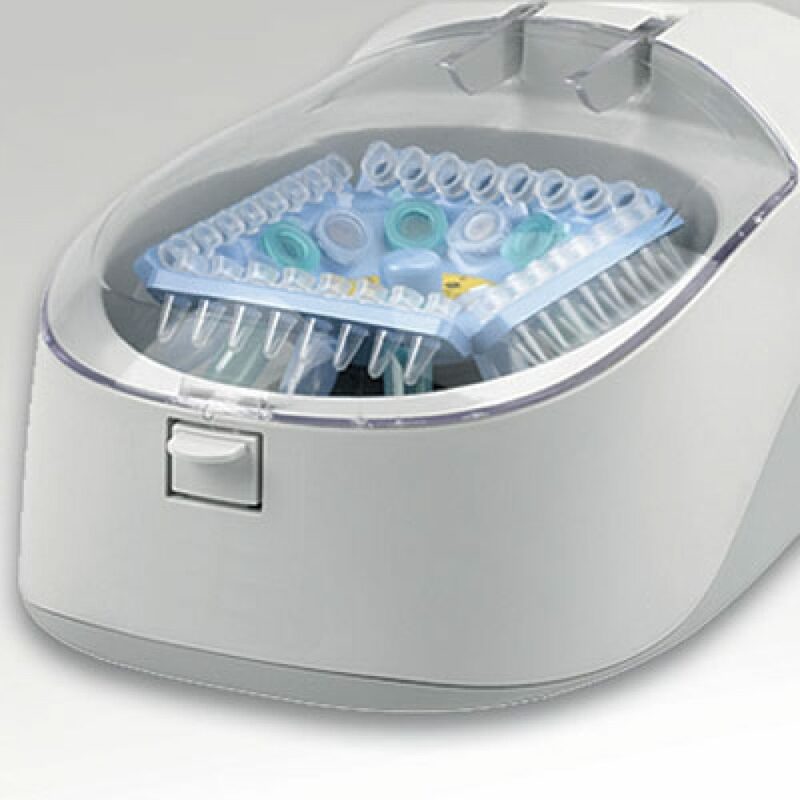 At just 14cm wide and less than 11cm high, the multiFuge 12 truly is a personal centrifuge with unmatched capacity and flexibility.